Ah… packing! If you’re like most travelers, then we know you don’t look forward to packing your suitcase for the trip. And even fewer vacationers relish the thought of lugging heavy, overstuffed bags into and out of planes, trains, and automobiles, not to mention baggage carousels. 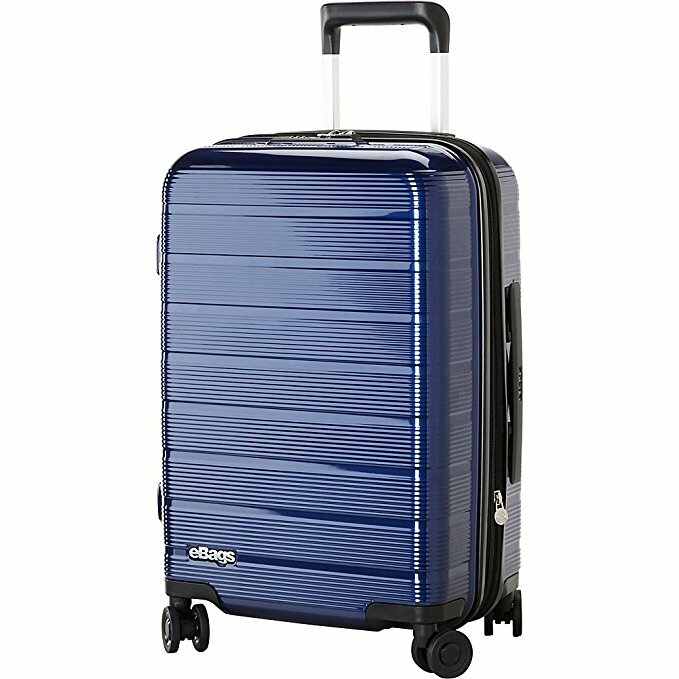 Whether you’re someone who has your suitcase packed a week early or one of those who waits until a few frazzled hours before leaving, you want to be sure to have the lightest luggage you can find! These selections are some of the best options available. They’re practical, stylish, and most are four-wheeled so they’ll be easy to handle! Check them out and let’s get shopping! 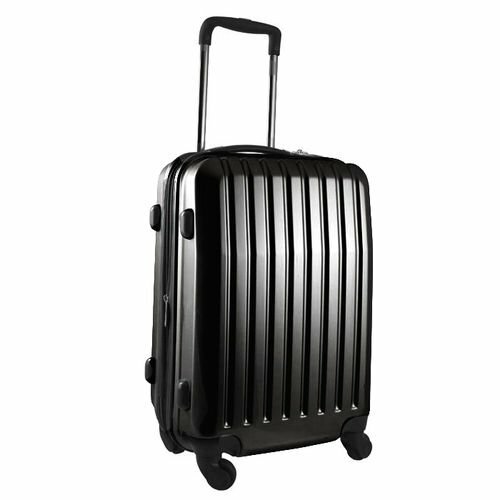 This sharp looking bag has a luxurious raised rib design with mirror finish, expansion gusset, and TSA-recognized combination lock. For convenient packing, the bag has two sections: one open compartment and one large zippered mesh compartment. The recessed telescopic handle adjusts for comfort and control. The elegant pale gold smooth finish hides a tough 100% polycarbonate structure. You can gain a bit more packing space with the 1.2-inch expansion. An integrated TSA lock provides security, and the comfortable grip ensures ease in handling. Bonus: A free matching iPhone 7 case is offered with each purchase. 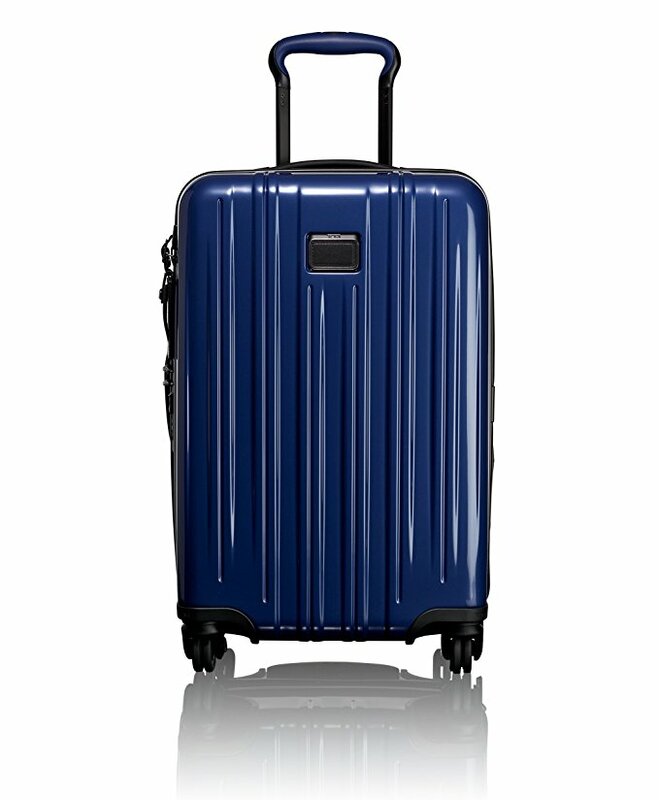 Packing is easy with open-book style and mesh zipper compartments to keep your belongings in place. Its nearly indestructible polycarbonate exterior is more durable than aluminum, and recessed TSA locks add extra security. Good looks and easy handling make it a great choice. A ridged polycarbonate exterior in a choice of stylish colors makes the Dash an attractive option. Add a bit of extra space for your vacation purchases with the expandable sides, and keep your belongings neat and secure with zippered interior sections and straps. 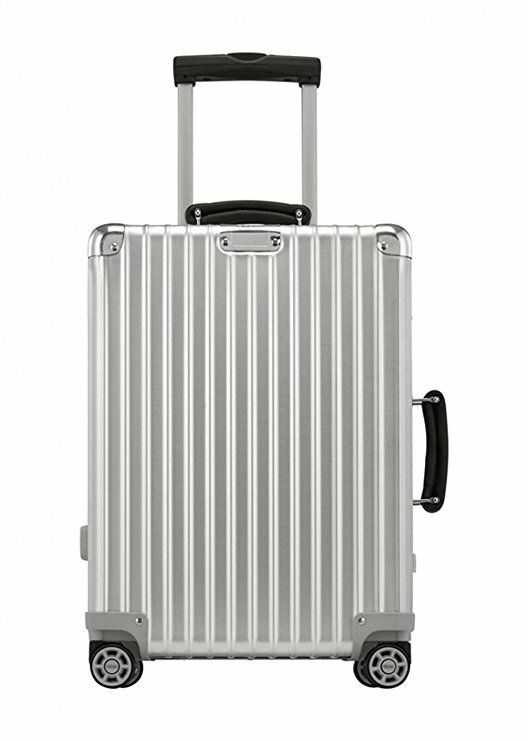 Tumi’s lightest luggage is beautiful as well as durable and functional inside and out. 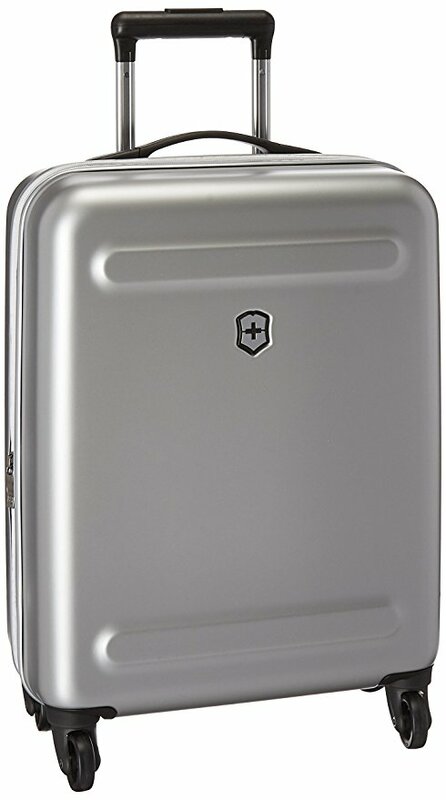 Three zippered pockets keep contents organized, and integrated TSA locks keep them secure. There’s a five-year warranty and a retractable, adjustable handle for easy maneuvering.